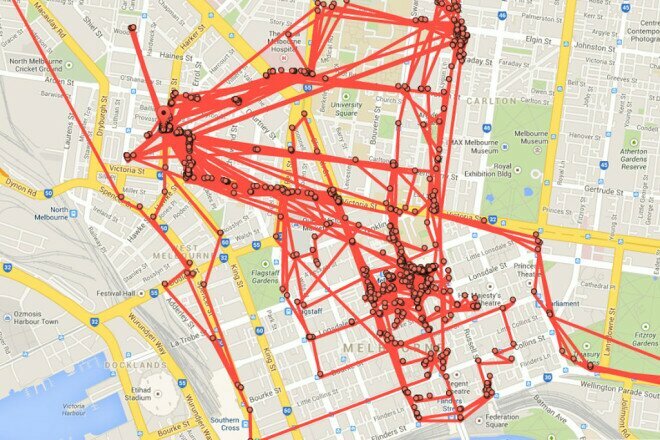 Google Maps Has Been Tracking Your Every Move – Coercion Code – "Dark Times are upon us"
If you would like to erase the locations Google Maps has stored for the past 30 days, go back to the Location history page. The default time period shows location history for the current day, so you may not see any plots on the map. Use the pull-down menu below the calendar on the left to show your history, up to 30 days.